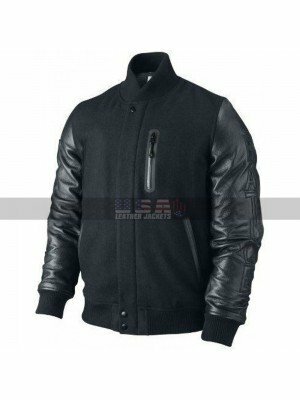 Celebrity clothing has always proven to be of much popular all over the world and these days people on the lighter mode prefer to have hands on the celebrity clothing at all times. 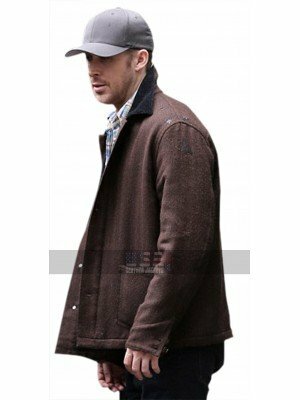 This Ryan Gosling Jacket is also one such beauty that must be catered and considered because of the ultimate flawless finish and sparkling styling it follows on the side of being simple and elegant. 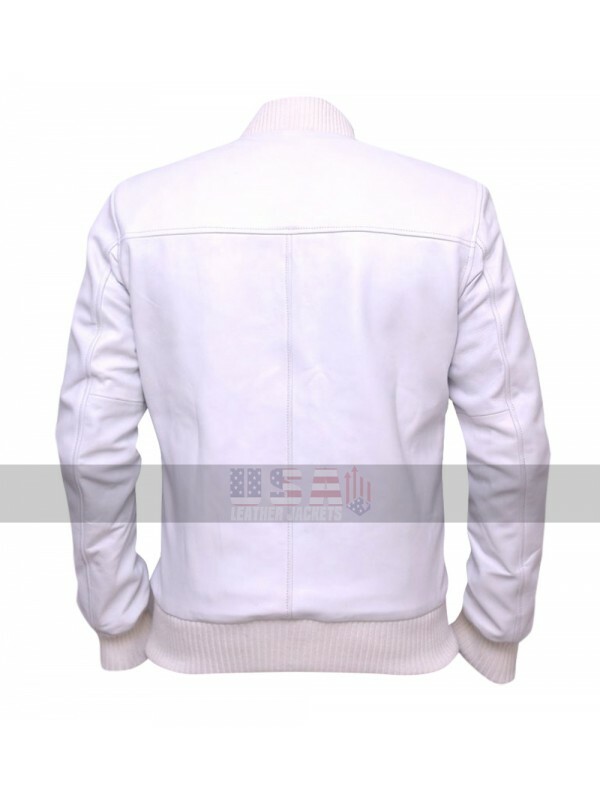 The very first thing that captures the attention of a person taking a look at this beauty is the color being white, it is all over the neatest and tidy choice to go for which surrounds with utmost perfection and gloss. 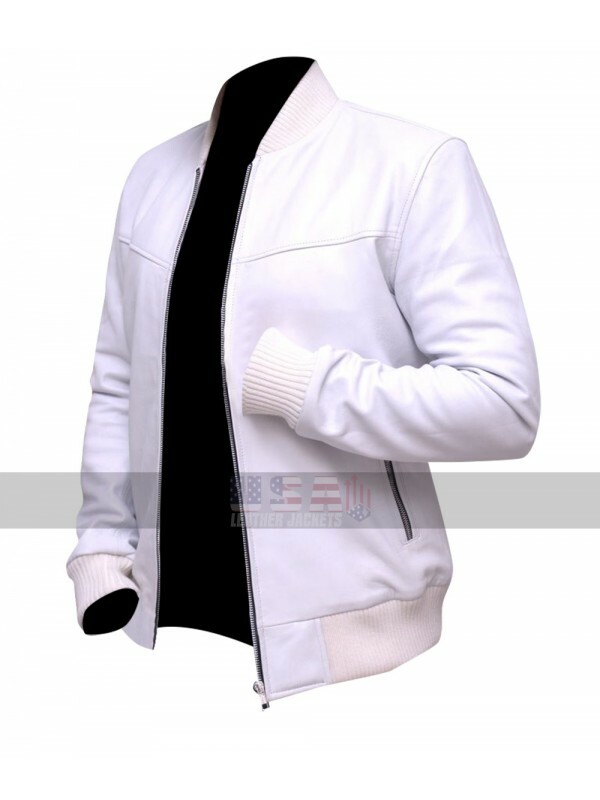 The material used in the making of this Jacob Palmer Jacket is also none other than the leather which tends to give a never-ending feeling of comfort to the buyer. 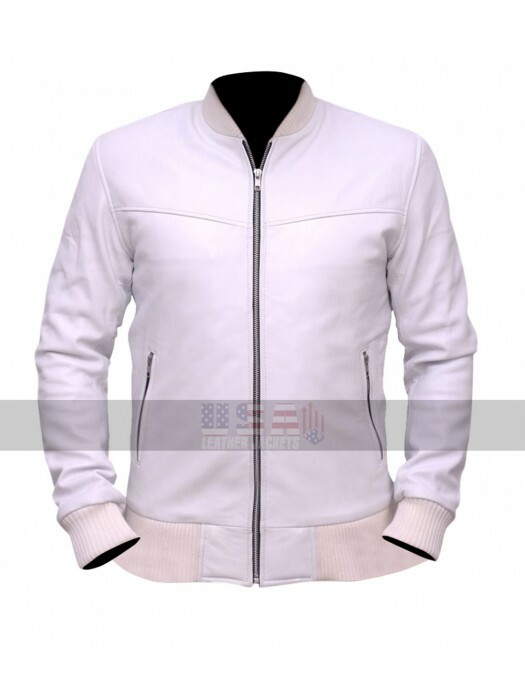 The buyers may go for either the faux leather material or genuine leather material which tends to give a very peaceful finishing in all regards. 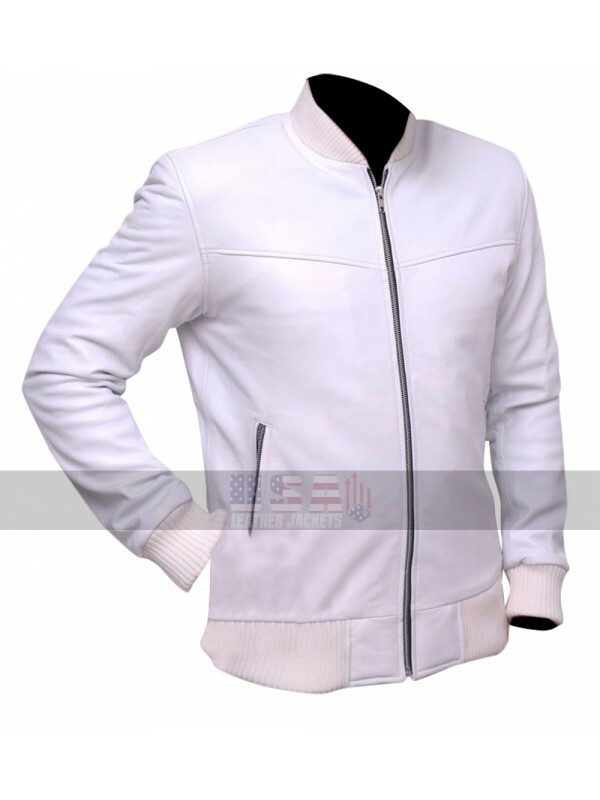 This White Jacket may ideally be worn on all kinds of casual occasions as well as on the formal instances. 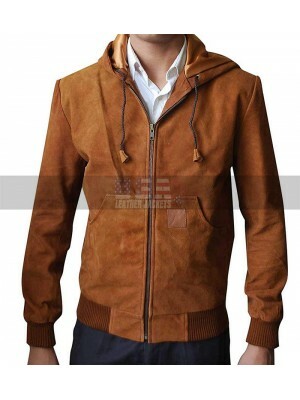 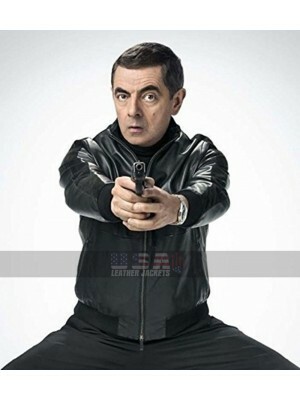 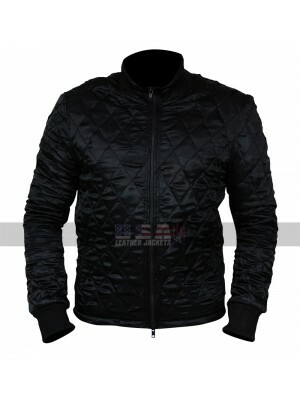 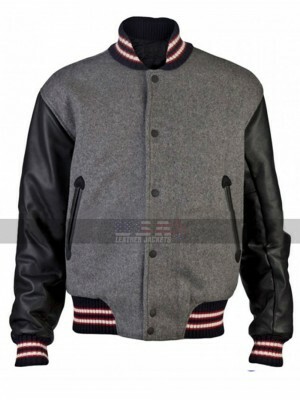 Ryan Gosling First Man Wool Jacket Are you a diehard fan ..